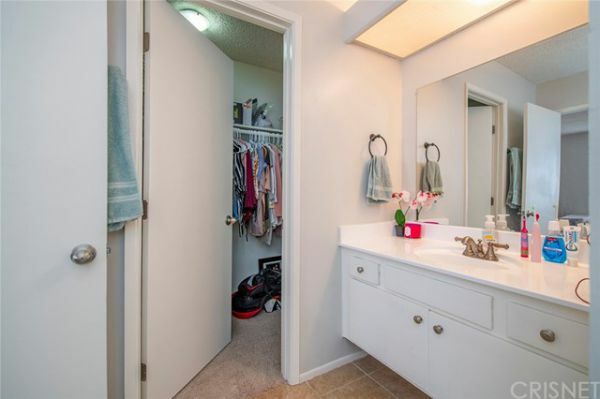 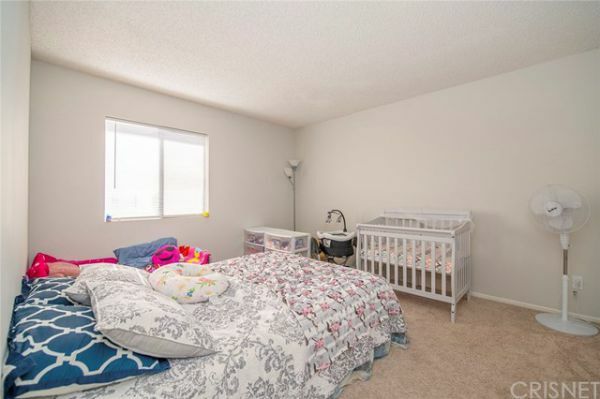 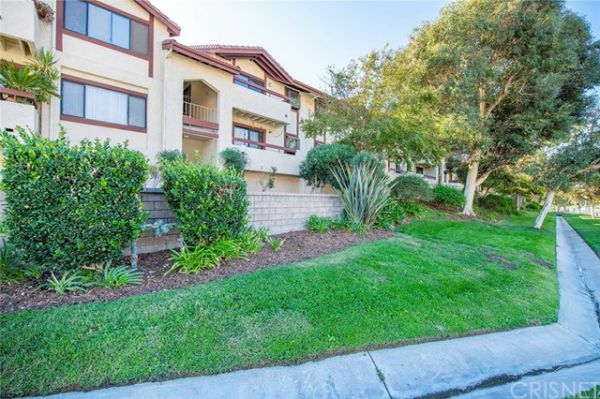 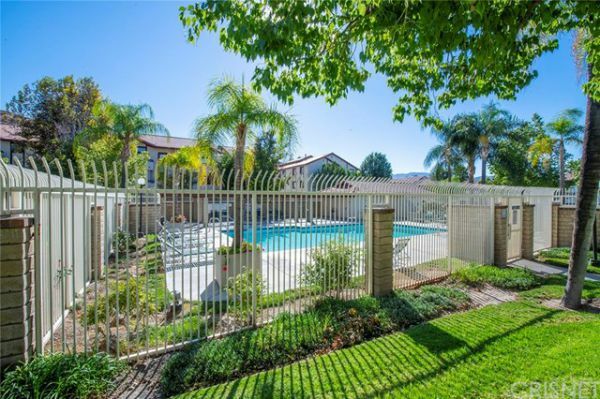 Located in Canyon Country, this American beauty features 2 beds + loft + 1.75 baths. 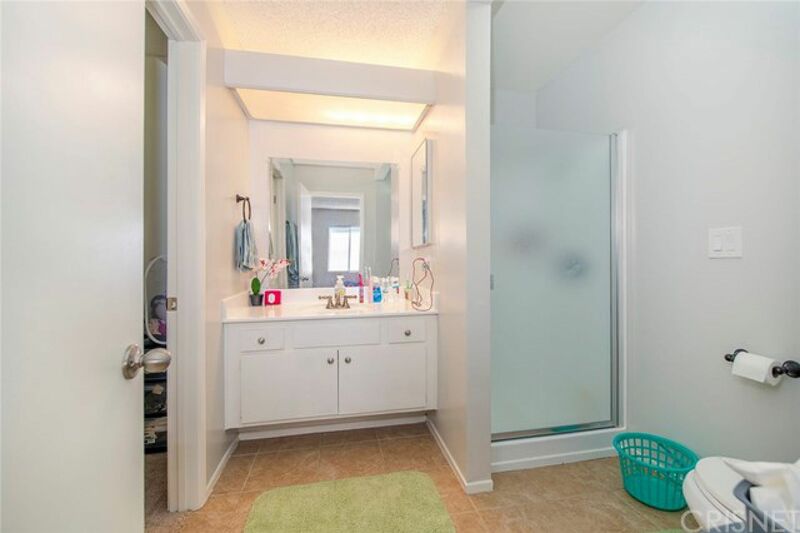 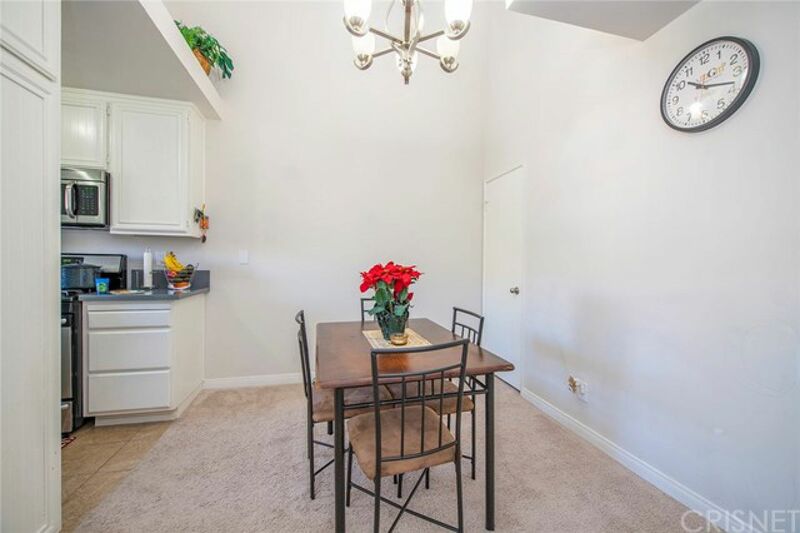 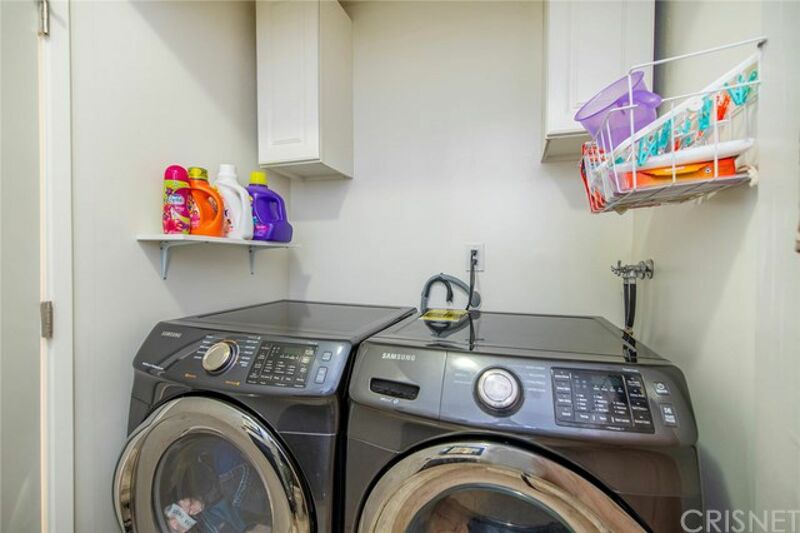 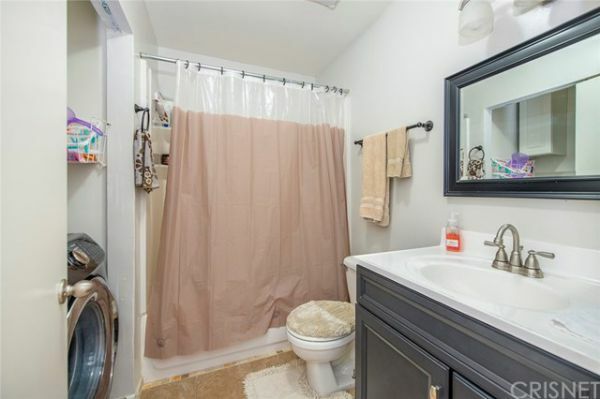 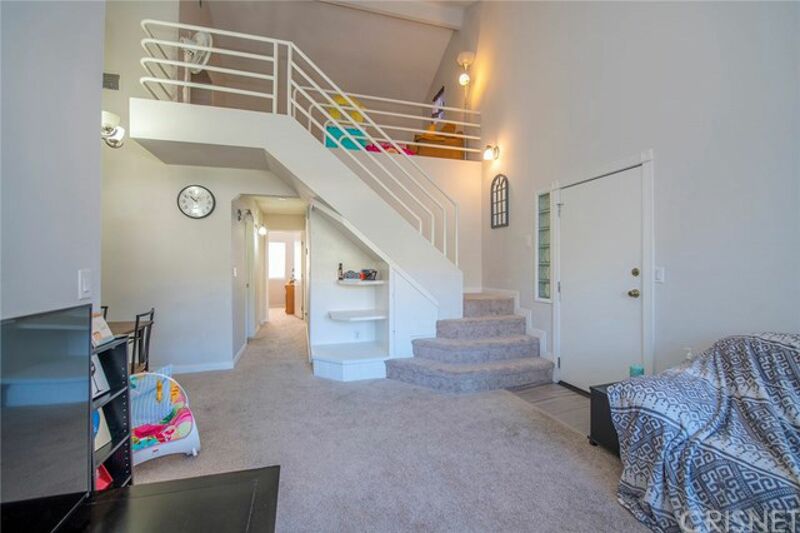 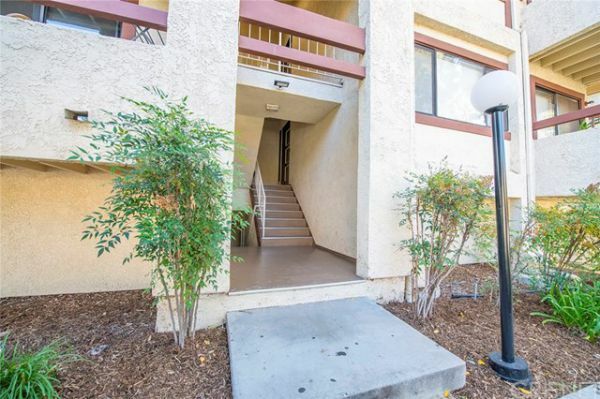 Top floor unit provides a great investment opportunity. 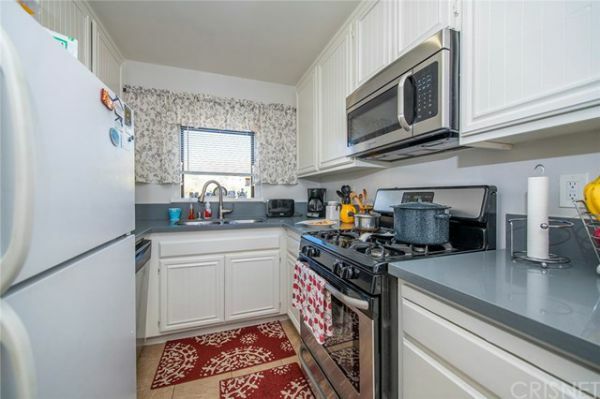 Kitchen has quartz countertops, a beautiful garden window, freshly painted cabinets, and is open to the dining area. Downstairs living room has sliding doors leading out to a balcony. 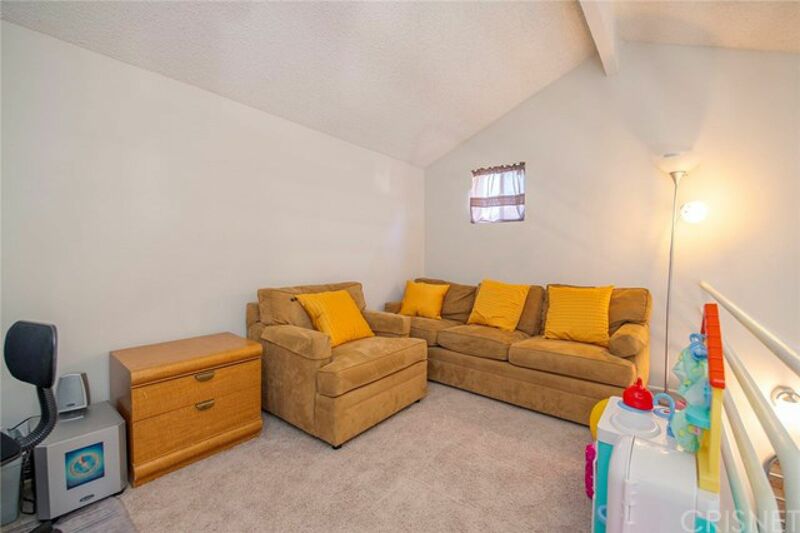 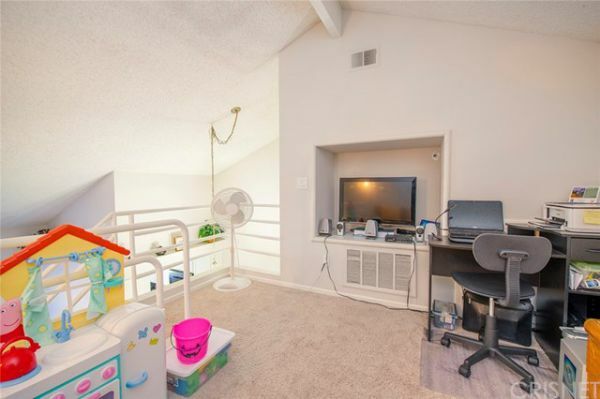 There is a loft-style family room upstairs which makes a great kid’s room, office, or TV area. 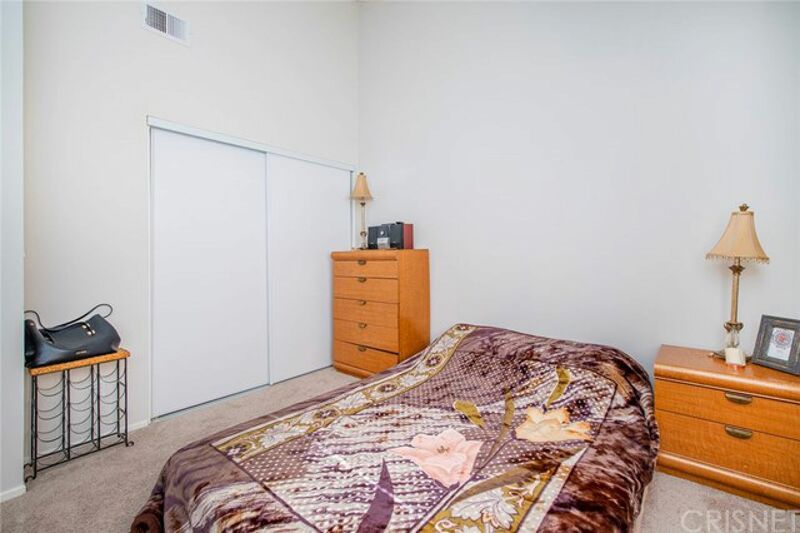 The Master bedroom has high ceilings, large walk-in closet and a private bath. 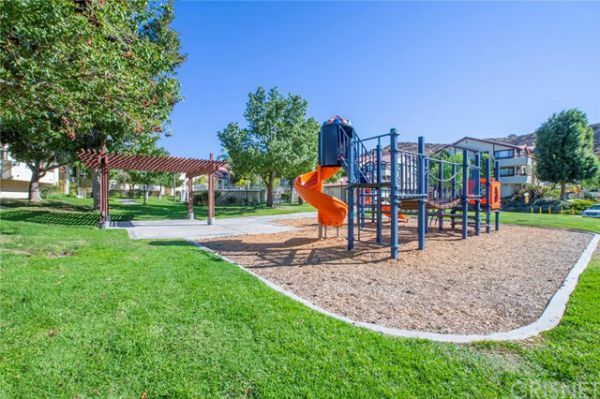 Complex has two community pools and a spacious play/park area. 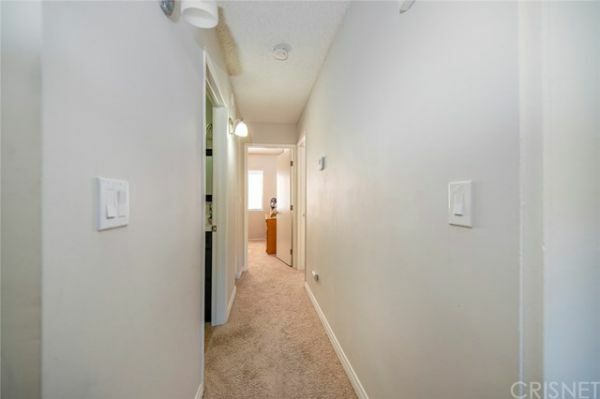 Building is both FHA and VA approved.